The newly released trailer for Star Wars: The Rise of Skywalker has given the fans much to talk about for the next eight months, but the one moment that made the biggest impression was surely its tease of a familiar villain returning. As you’re likely aware by now, the closing seconds of the recent teaser show the screen cutting to black, followed by the sound of a sinister and distinctive laugh. While most of us quickly surmised that the trailer was hinting at Emperor Palpatine making a comeback, Mark Hamill has now taken to Twitter with an alternative suggestion. “Mystery of who’s laughing at the end of the trailer: SOLVED. 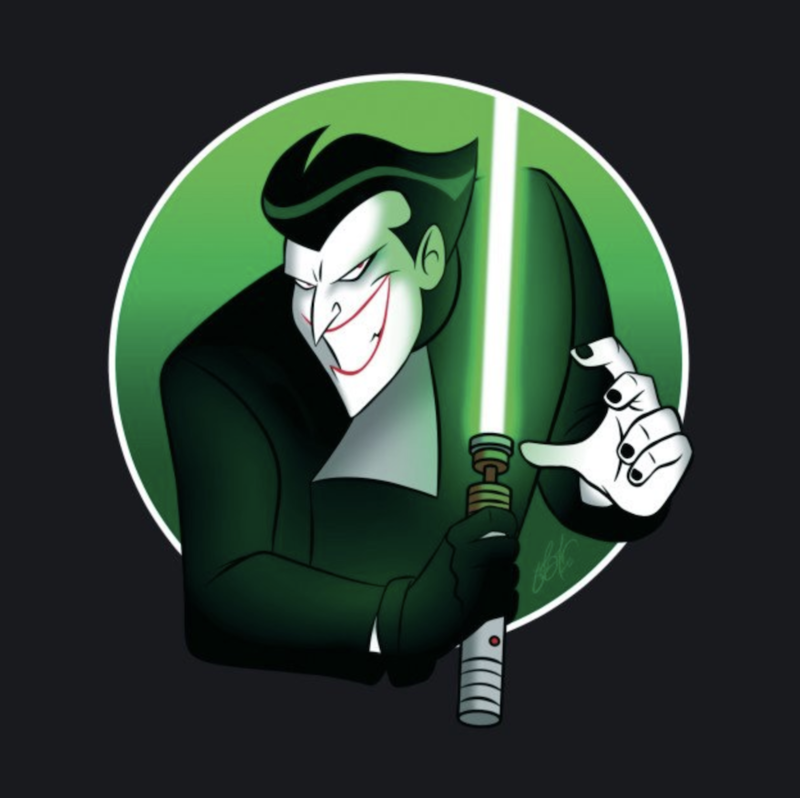 It’s a nice idea, though something tells us that this particular theory of a Star Wars/DC crossover won’t be getting a whole lot of traction. Meanwhile, in case the trailer left any room for doubt, director J.J. Abrams has since confirmed that Ian McDiarmid will indeed be reprising his role as Palpatine in the upcoming trilogy-closer. Speaking of characters who were thought to be dead, Luke is also set to make a return in this year’s release, if only in flashback or as a Force Ghost. Right now, Hamill is staying tight-lipped about his role in Abrams’ film, though the new trailer did let him impart a few words of wisdom to the next generation of heroes. We’ll find out what else is in store for the saga’s most famous Jedi when Star Wars: The Rise of Skywalker hits theaters on December 20th.